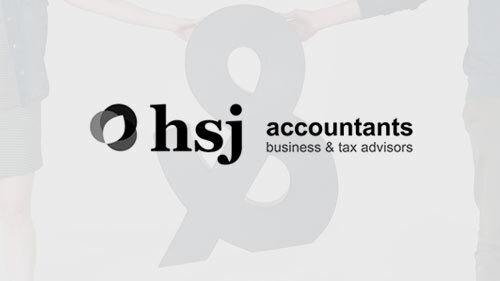 HSJ Accountants are a Newport-based firm of chartered accountants servicing a wide range of clients from the medical sector through to manufacturing and retail. Always on the lookout for ways in which they can enhance their service, providing an expert R&D tax credit solution was identified as one way they could further help their clients. They chose to work with ForrestBrown because they recognised that our level of expertise could ensure the R&D tax credit claim value was maximised for each client. At the same time it could reduce the workload it created for their own staff. When we started working with HSJ, we sent a team to their offices to run a presentation and Q&A session targeted at educating their staff on how to spot potential qualifying innovation. This is typical of how we work with our partners to add value to their organisation at more than one level. We also offer excellent telephone support. HSJ accountants are very comfortable picking up the phone to us if they are ever unsure about a particular aspect of the R&D tax incentive. As well as telephone and email contact, lead contacts at HSJ and ForrestBrown meet regularly to manage the relationship effectively. Another benefit of our partnership is that once we have handled a first claim for an HSJ client – which will often be retrospective – we can then work with the HSJ accountant in real time in future years to dovetail the R&D claims process with the preparation of the accounts. This brings the financial benefit to their clients sooner and is also a more effective way of working. The relationship has gone from strength to strength, and ForrestBrown are working with a growing list of HSJ clients. We helped them reclaim more than £1 million in the first 18 months putting a financial value on the way we enhance business relationships of our partners. These cash injections have turned businesses around and in some cases helped them out of financial difficulty.